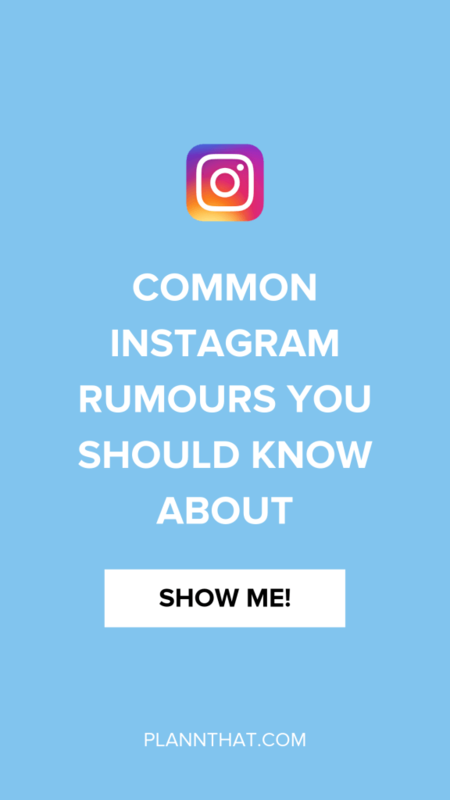 Recently i’ve had an absolute obsession with myth-busting common Instagram rumours. With all the information out there on the internet, it is pretty easy to get swept up in the latest ‘Instagram hack’ or ‘Instagram algorithm change’ that someone has shared in a blog, in a Facebook group or in an Instagram post. And while there’s a lot of accurate, amazing information and tips shared on the internet, there’s also a tonne of rumors and misinformation in full swing. We can address the rumors, and myth-bust them with facts! There are quite a few Instagram rumors that have spread far and wide, you may have even heard about them! Here’s a handful of golden Instagram rumors – WARNING: they’re probably not 100% accurate, so don’t throw your Instagram strategy out the window right away. You should never edit a caption after posting to Instagram. This will make the Instagram algorithm de-rank you and you will see a huge drop in organic engagement. Deleting your hashtags and adding a new set of 30 after an hour will double your reach and increase your overall engagement. If you leave comments that are only emojis, Instagram will think you are a bot and your account will get shadow banned. If you ‘save’ your own post immediately after publishing, your post will rank higher within the Instagram algorithm. It’s a good idea to use an app to see who has unfollowed you so that you can unfollow them back. Whether you’re minding your business in a Facebook group and spot one, or a good business friend of yours mentions it casually in conversation, it’s worth taking every Instagram rumor you see with a healthy pinch of salt. Well, a lot of these Instagram rumors are based on… rumor. They aren’t actually proven by any particular study, report or announcement from the head honchos at Instagram. We recommend testing out these so-called Instagram hacks on your own account and see if they truly double your engagement or decrease it. The only way of truly knowing if a rumor has any merit is experimenting with your Instagram marketing strategy and reviewing the results. And when you do go to look at the results from an experiment? Take a really hard look at what you were posting on Instagram before you jump to conclusions. 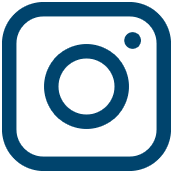 For example, at Plann we decided to experiment with the rumored hack of saving your own Instagram posts to increase your ranking within the algorithm. For a week we saved our own Instagram posts immediately after they were published to the ‘gram. Specifically, we ‘saved’ our posts from the Plann account first, then two ‘test’ accounts within minutes of posting. The findings were really quite fascinating. At Plann we have a pretty good handle on what our perfect content formula is, so we can often tell is a piece of content is going to go well or if it will tank before we even go to post. At the time of writing this blog post, our average for Instagram post likes currently sits at roughly 450-600, with our most-liked post ever bringing in a whopping 1772! During our week-long experiment, we saw one of our posts go ‘viral’ bringing in over 1,000 likes, one post reach 400 likes (slightly below average) and our final post of the week bringing in just 250 likes before it was archived, oopsie! Our learnings? That Instagram rumor is probably not 100% true. Sure, we had a post go viral but that content type usually performs incredibly well for us without the additional help from ‘saving’ it. Other posts that we tried that trick on actually under performed compared to our average engagement, so i’m definitely not impressed! Over on the Plann Instagram account we’re tackling Instagram rumors one at a time. We’re aiming for weekly (but sometimes they’re fortnightly) open discussions through our captions on the most common Instagram rumors that are really jaw-dropping and mostly untrue. 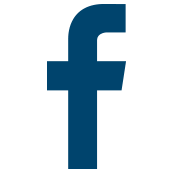 Did you find this blog post helpful? If you did, please share it around with your friends. And maybe (just maybe) next time you spot an Instagram rumor in a Facebook group, you can share this blog link to help clear up anything!